Adhere to legal transcription on important guidelines to maintain confidentiality and ensure accuracy. LingoTrans is reckoned as a leading transcription services provider. We are proficient in offering all types of transcription services which majorly includes Legal transcription services, digital transcription services and online transcription services. Our transcription services are entirely fool-proof and we adhere to essential guidelines and uphold confidentiality and ensure accuracy. 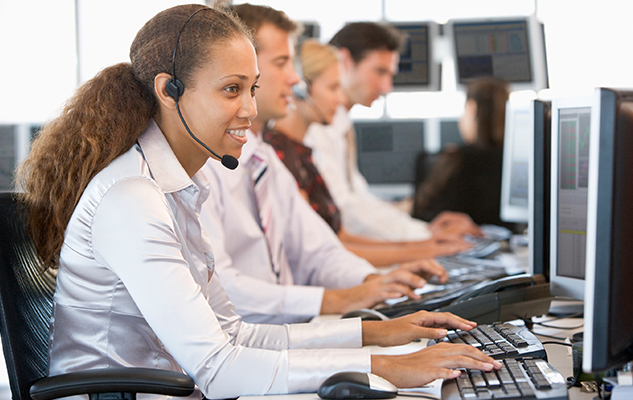 Our transcription services are flexible, cost-effective and are based on approved standards. 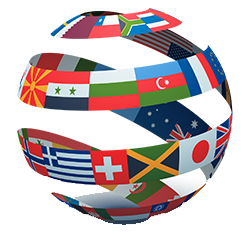 Our professional translators, interpreters and typesetters cover more than twenty languages and take justifiable pride in their work. Legal Transcriptions need to adhere to some important guidelines to maintain confidentiality and ensure accuracy. They must also be cost-effectively produced and all the while keeping up with changes in technology and adapting to many other challenges that may take professionals away from their core business activities. Lingotrans Services provides flexible, cost-effective, and accurate TRANSCRIPTION SERVICES tailored to meet the specific needs of any service provider so that doing business is uninterrupted for you. We are a one-stop centre for all your audio recording transcription and translation needs. We are familiar with all audio formats and the special requirements of foreign language translation. Legally Certified Transcription ServicesHere’s how legal transcription works: a client records the conversation or speech in a media of their choice. This information is then converted into an audio file and sent to us via email or over the web. You could also burn the data to a recordable CD and mail or despatch it to us. From there, our experts work together on transcribing your information with care and accuracy. A transcriber listens to the audio and puts the information into a document. A proof-reader then reviews the typed document for errors, inaudible segments, and confirms the facts. Once completed, the transcribed documents are sent to the customer who will review the information to ensure requirements were precisely met. All transcripts are legally certified for court presentation. Hearings, Briefs, Pleadings, Appeals, Depositions, Evidence/Legal arguments, Interviews, Court Proceedings, Interrogations, Judgments, Presentations, Legal examinations, Public hearings, Arbitrations, Seminars and Conferences, Annual General Meetings etc.